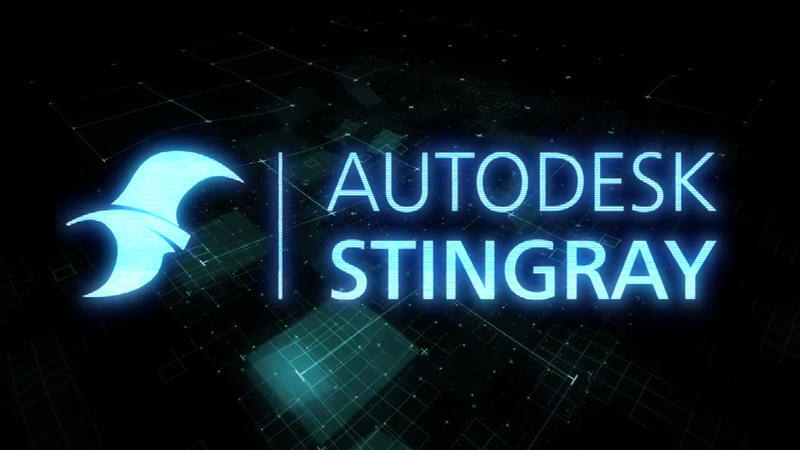 [ #Autodesk #AutodeskStingray #Software #game #news ] Autodesk has announced that from January 7, 2018, they would stop sales and development of the Autodesk Stingray game engine. This change means that customers will no longer be able to purchase new subscriptions or renew their existing subscriptions. 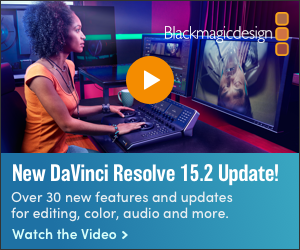 They will therefore be unable to use the software once their current subscription expires. For now, Stingray will continue to be included with Maya LT but will no longer be developed. The version currently included with Maya LT, Autodesk Stingray version 1.9, will be the last version of Stingray released. Maya LT subscribers will be able to continue to use this version of Stingray as long as they have an active Maya LT subscription. 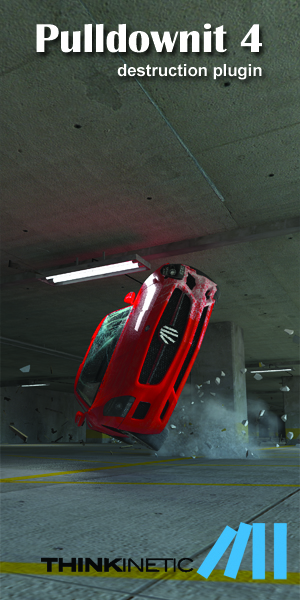 Autodesk's customers are increasingly standardizing on Unity and Unreal Engine for both games and VR/AR authoring and since both engines have built extensive content and resource ecosystems for developers to leverage, Autodesk believes they can serve their customers by working more closely with Unity and Unreal Engine rather than trying to develop their own alternative. As a result of this, they have recently announced a partnership with Unity Technologies to improve workflow between our products. Autodesk Stingray subscribers will continue to receive technical support until the end of their subscription term. Click here to get more information on the development.